Founded in 1919, Brabantia began as Van Elderen & Co., a company producing milk cans, jugs, sieves and funnels, always with a focus on recycling and sustainability. 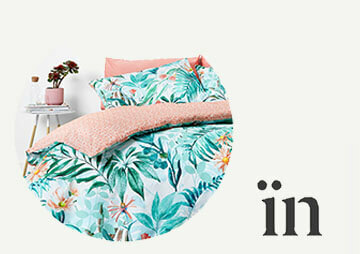 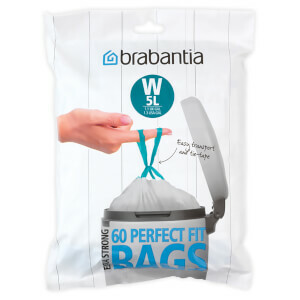 Over time, Brabantia transformed into the company it is today, producing sleek and stylish houseware products, such as waste bins, ironing boards, laundry baskets, kitchen utensils and storage jars. 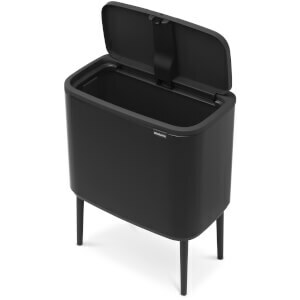 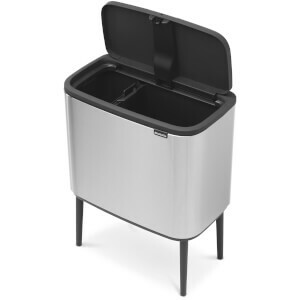 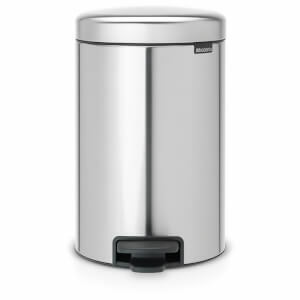 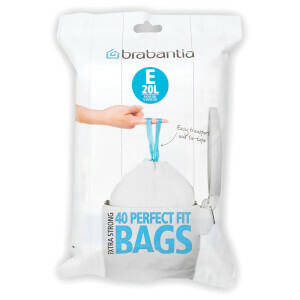 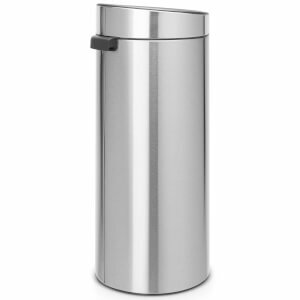 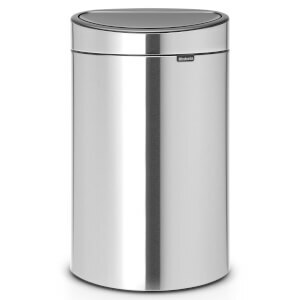 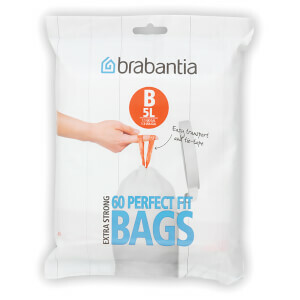 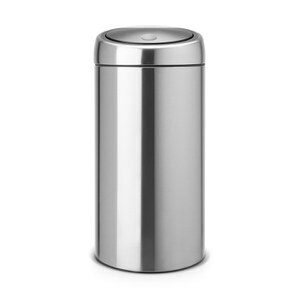 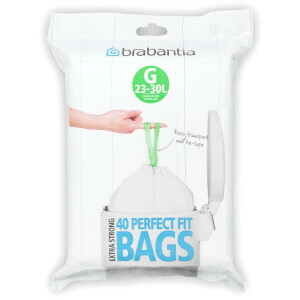 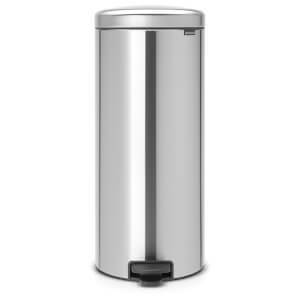 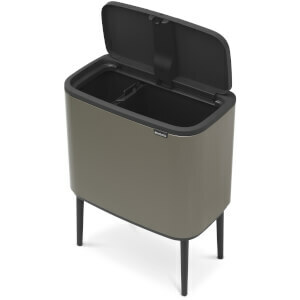 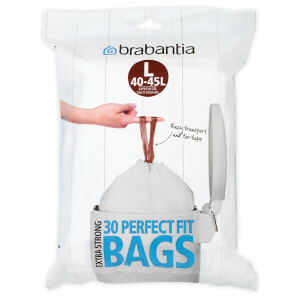 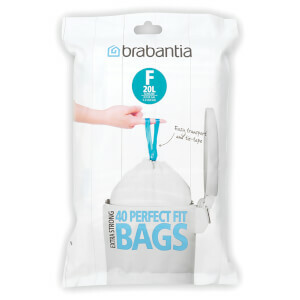 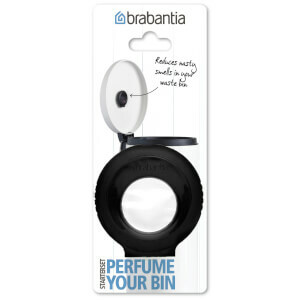 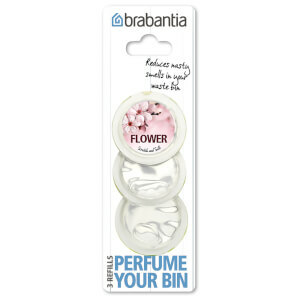 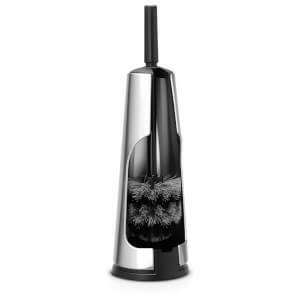 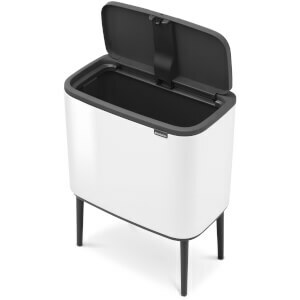 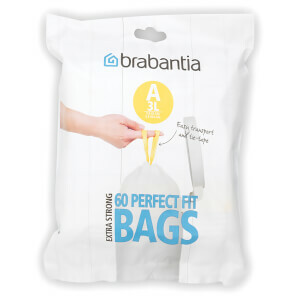 Brabantia products are famous for their superior functionality. 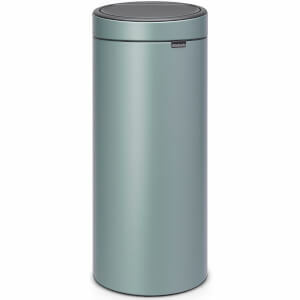 Staying true to their ‘Designed for Living’ motto, every product that leaves the Brabantia factory combines beautiful design with supreme quality that will last you a lifetime. 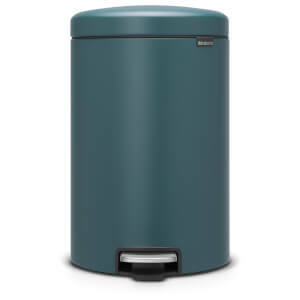 Still owned by the van Elderen family, Brabantia’s passion for sustainability has only grown stronger over the years. 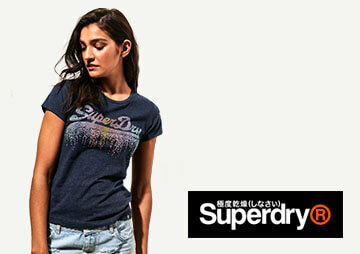 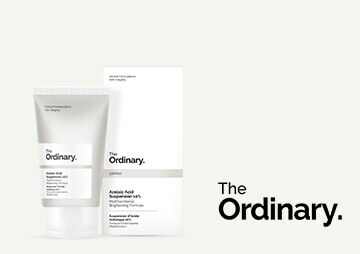 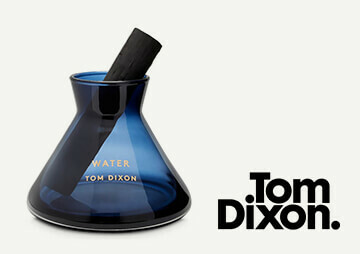 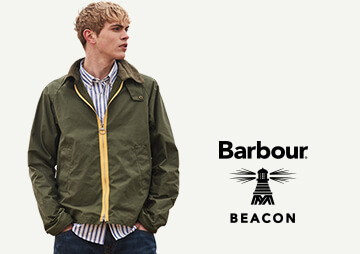 Now, when purchasing from the brand, you are likely to be helping the planet too. 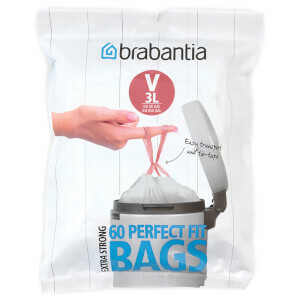 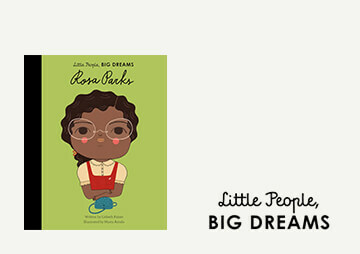 This is because Brabantia have partnered with three charities, with the aim of leaving the world a better place for future generations. 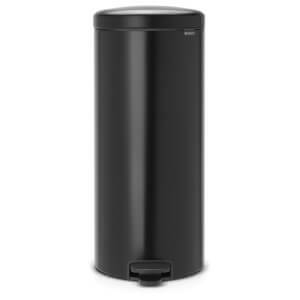 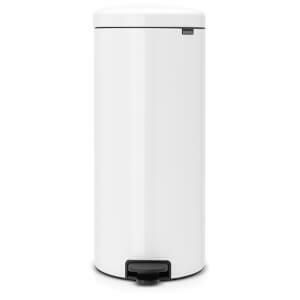 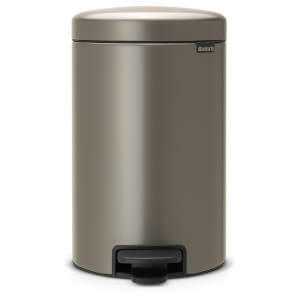 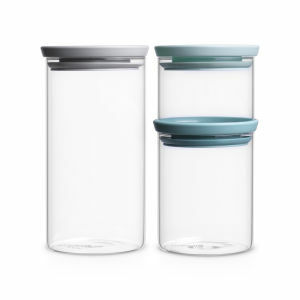 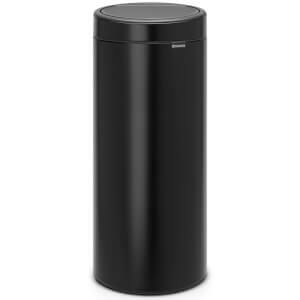 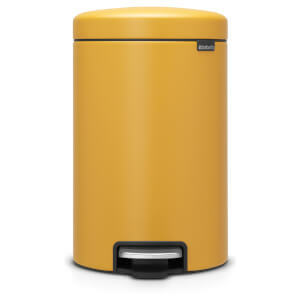 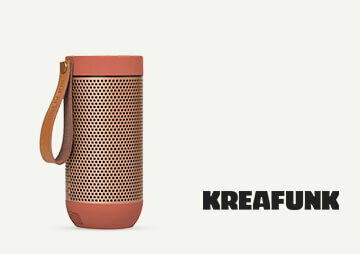 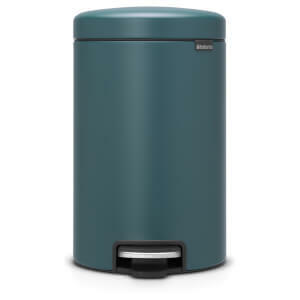 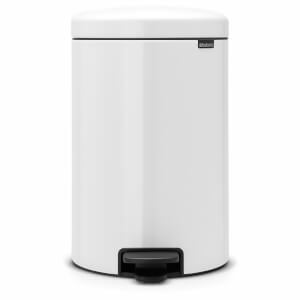 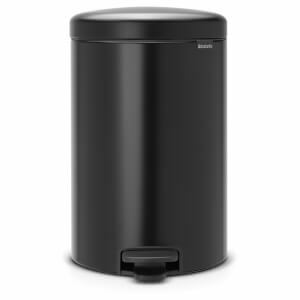 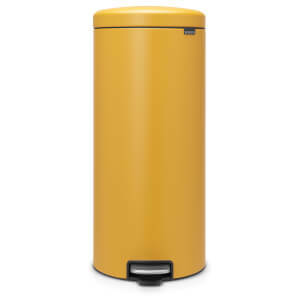 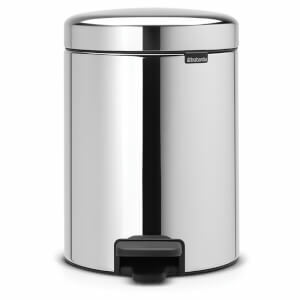 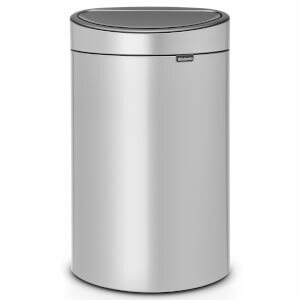 Shop Brabantia at The Hut now, with free UK and international delivery available.